However, in percentage terms, Tata Motors was the biggest gainer in the Sensex pack rallying 7.04 per cent. 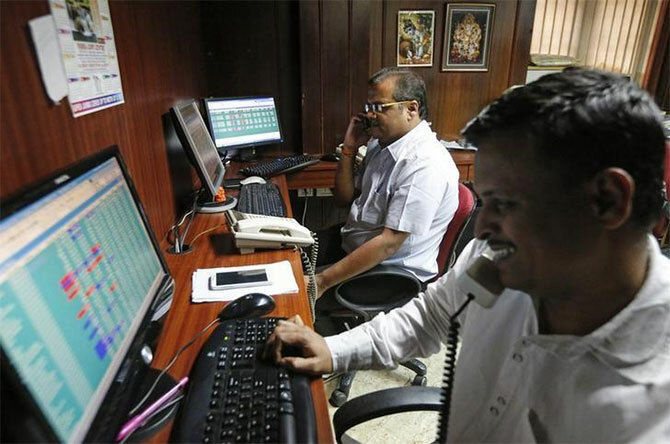 Other top performers were TCS, Coal India, Tata Steel, Hero MotoCorp, Kotak Bank, HCL Tech, Bharti Airtel, HDFC Bank, Bajaj Auto and NTPC, ending up to 4.78 per cent higher. However, rival Infosys was the top loser on Sensex, shedding 2.83 per cent, due to concerns on the revenue guidance front.